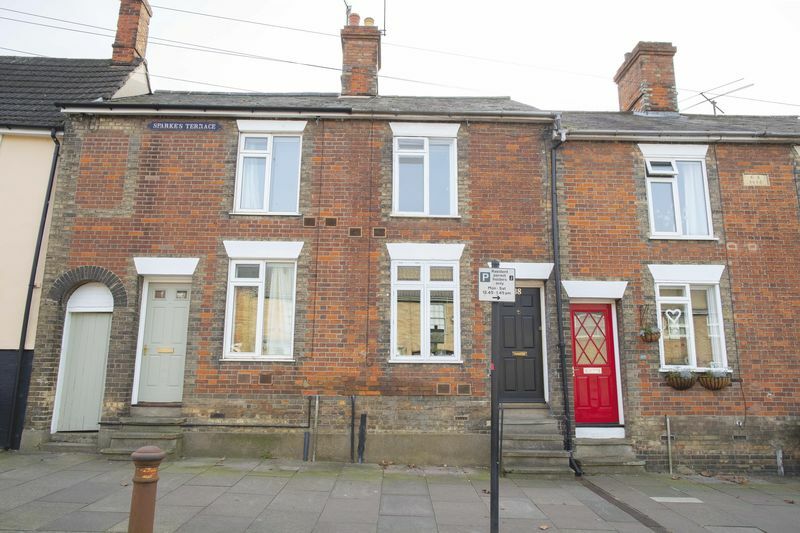 A two bedroom mid terrace property located close to the town centre. 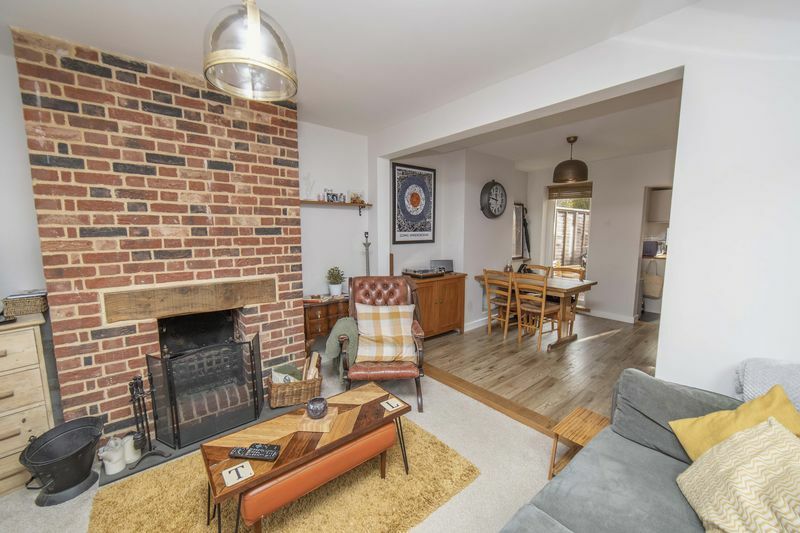 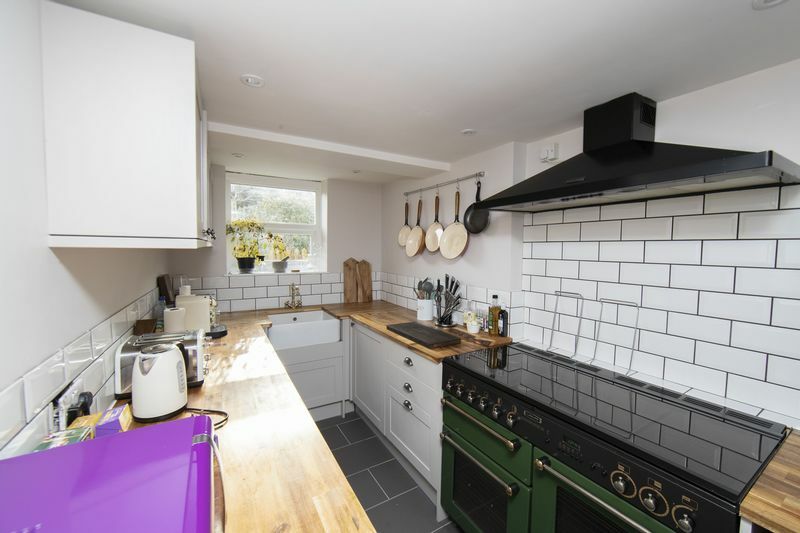 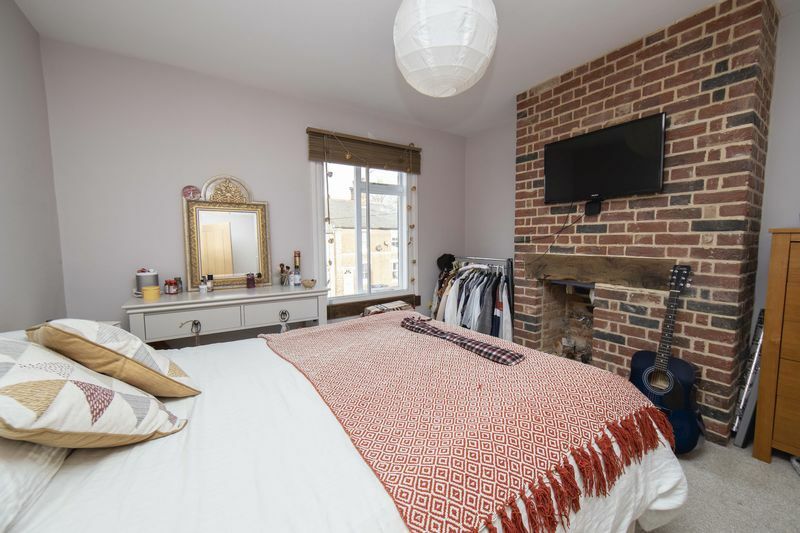 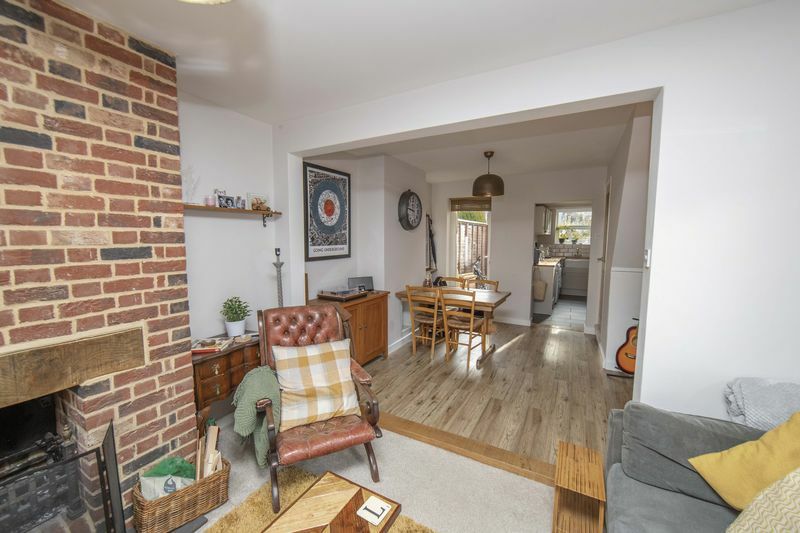 The property has recently been improved by the current vendors and offers a modern fitted kitchen and open plan sitting/ dining room to the ground floor. 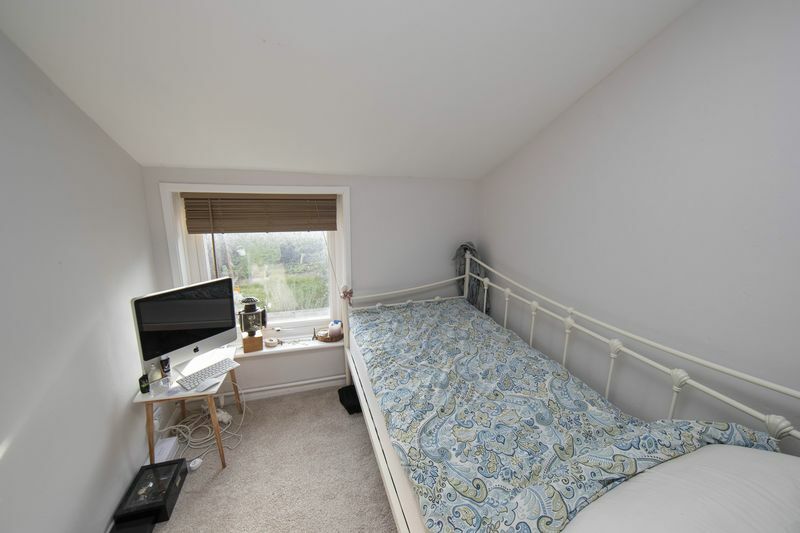 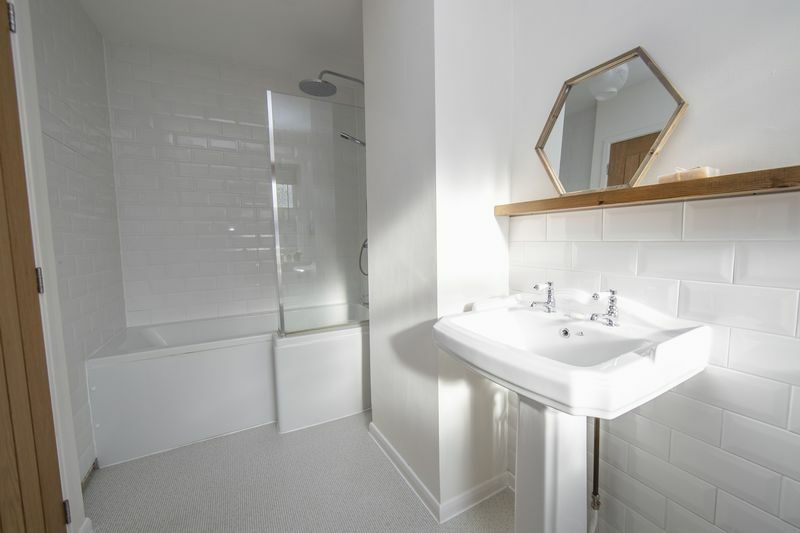 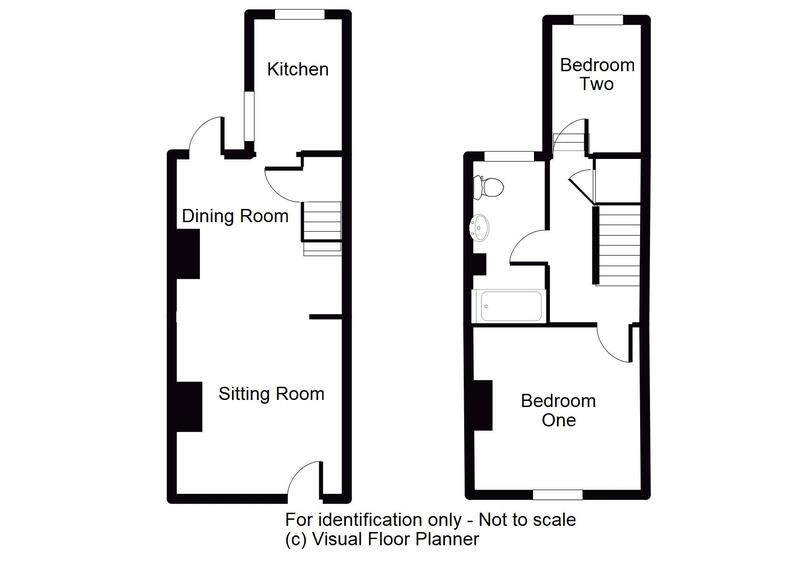 On the first floor there are two bedrooms and recently refitted bathroom. 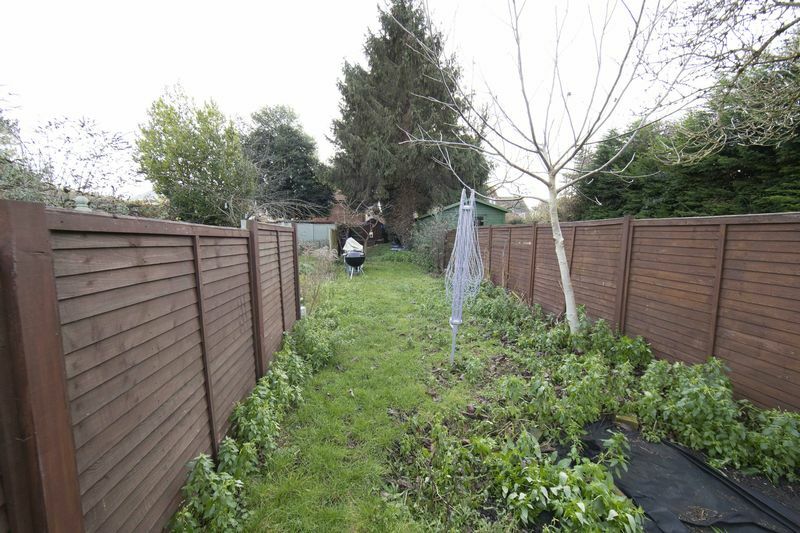 Outside there is a large enclosed rear garden.